Research and development in the world of cosmetic procedures has yielded great results and just about all conditions can now be treated. Non-surgical treatments are much sought after due to lack of serious side effects and downtimes. 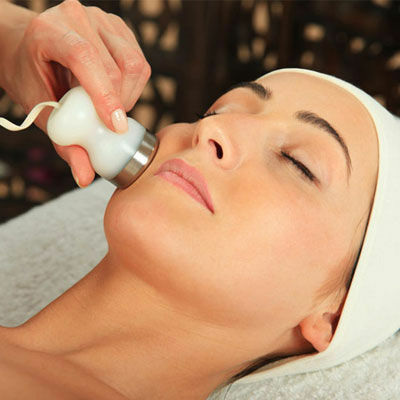 There is a long list of skin issues that can be treated with Microdermabrasion Treatment in Dubai. These include fines lines and wrinkles which are the early signs of aging, hyperpigmentation issues caused by the sun damage and scars of various kinds. It also helps in countering the skin laxity caused by loss of collagen in the skin. Reviderm’s MDA plus peeling and masks are used to perform it. Do not wear makeup or any other skincare product before microdermabrasion with ultrasound. 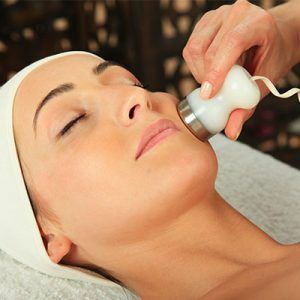 How does Microdermabrasion Treatment in dubai work? The procedure is quite simple. Microdermabrasion works by exfoliating the top layer of skin with the help of tiny crystals sprayed onto the skin by a handheld device. Unlike Dermabrasion and Dermaroller, the treatment is minimally invasive. The process allows the healthier skin to grow and collagen and elastin levels too are boosted. The ultrasound works at a deeper level in the skin which create the ideal set of conditions for the collagen levels to be boosted. When the two are combined, the results are much better than when these two are used individually. There is very little discomfort during the procedure which can be countered with the application of topical anesthesia or a cooling gel. With this care, it is free from any discomfort. This varies in individual cases. Generally, five to six sessions are enough for most skin issues. Your doctor can determine this and tell you the exact number when you get assessed. It is important to maintain a minimum gap between these sessions to avoid possible skin damage. Cost of the treatment varies significantly from one place to another. 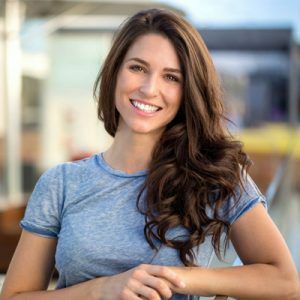 Most people prefer to get Microdermabrasion Treatment in Dubai because it is quite affordable and the results are equally effective. Side effects are mostly temporary and minimal. These include redness, itching, swelling, and tenderness to touch in the treated area. These symptoms should go away within a couple of days at the most. In rare cases, bruising too can take place. Photosensitivity is developed so avoiding the sun during the peak hours is important. Use of a broad spectrum sunscreen and a large hat can certainly help in warding off the ill effects of UV rays as well. The treatment is a lunchtime procedure and there is no downtime. You can get back to your work soon after the session concludes with necessary caution. If you can rest, it is a good idea to opt for since it allows a quicker recovery. For more information about the Microdermabrasion treatment in Dubai or to schedule this procedure, visit us at Laser Skin Care. You can also benefit from our free online consultation which you can get by filling in the form given below. This is How Microdermabrasion Improves Your Skin? I have recently undergone ultrasonic microdermabrasion to even out my skin texture and its outcomes are amazing. I highly recommend this procedure to all those seeking bloodless skin resurfacing. I also want to thank Katrina Valente for her professionalism and cooperation. You Don't want to Miss Our Offer on Microdermabrasion Treatment in Dubai . Fill in The Form To Avail Our Special Offer For You!